If working in a challenging environment where no two days are the same excites you, then this course is a must for you. This certificate provides learners with the skills needed to become highly-regarded event managers and focuses on building confidence, understanding the dynamics of working with a diverse group of people and acquiring techniques for professional conduct in a business situation. 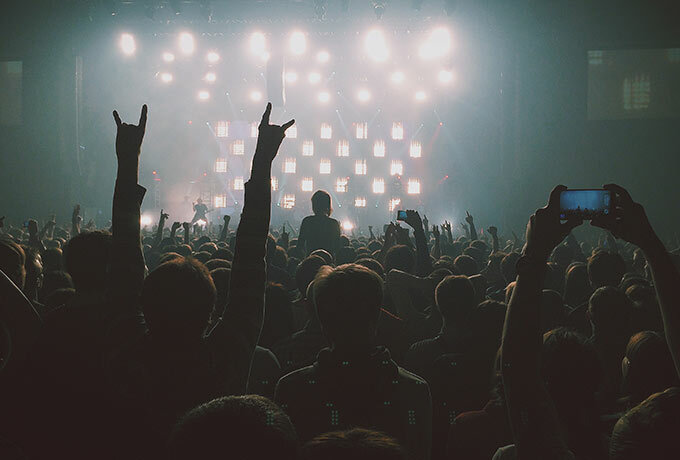 Students are introduced to the techniques that experienced and professional event organisers continuously use, rely on and are well trained in. During the course you will have the opportunity to be involved in the organisation of an event.